Our new series of late-night poetry salons continues with two of the most exciting poets writing in South Korea today, Kim Hyesoon and Don Mee Choi. 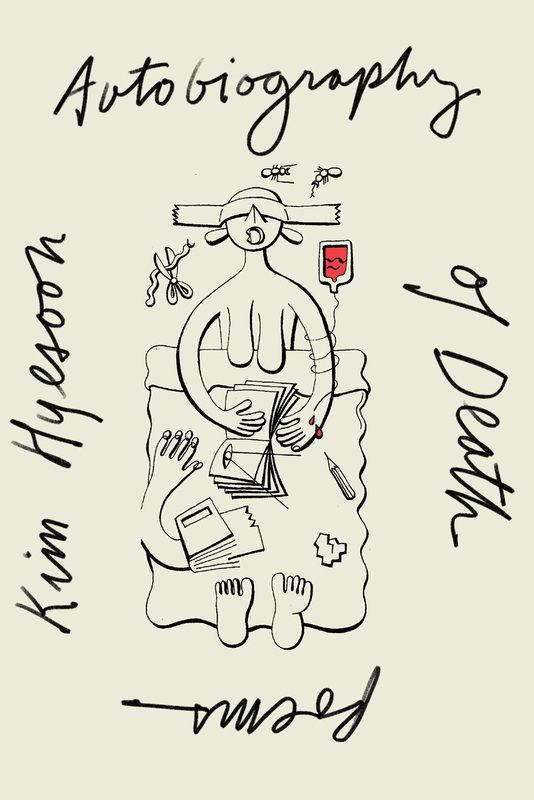 Kim Hyesoon is one of the most prominent and influential contemporary poets of South Korea. She was the first woman poet to receive the prestigious Kim Su-yông and Midang awards. She lives in Seoul and teaches creative writing at the Seoul Institute of the Arts. Her most recent books in translation are I’m OK, I’m Pig! (Bloodaxe Books, 2014), Poor Love Machine (Action Books, 2016) and Autobiography of Death (New Directions, 2018).